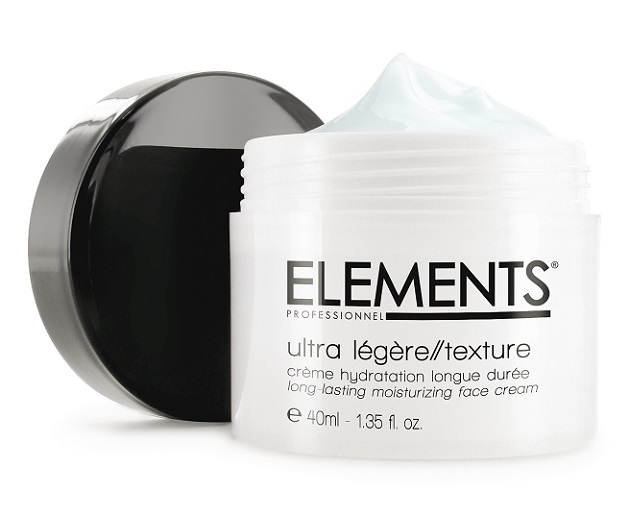 ELEMENTS® skin care professionals offers their services to reach the home beauty by shaking up preconceived ideas and offering high-quality products with their cur commitment : making skin care a basic right. The new introduction of ELEMENTS STEP123 Daily Care Set contains all the basics for bright, healthy skin which is a daily routine of cleansing, hydration and protection keeps skin health. Start with pearly opaque gel “Foam Cleaner” cleanses and soothes the skin. Finish the HOME BEAUTY with final step “Long-Lasting Moisturzing Face Cream”, the skin is visibly refreshed and looks fresh and glowing. Suitable for normal to slightly oily skin type.